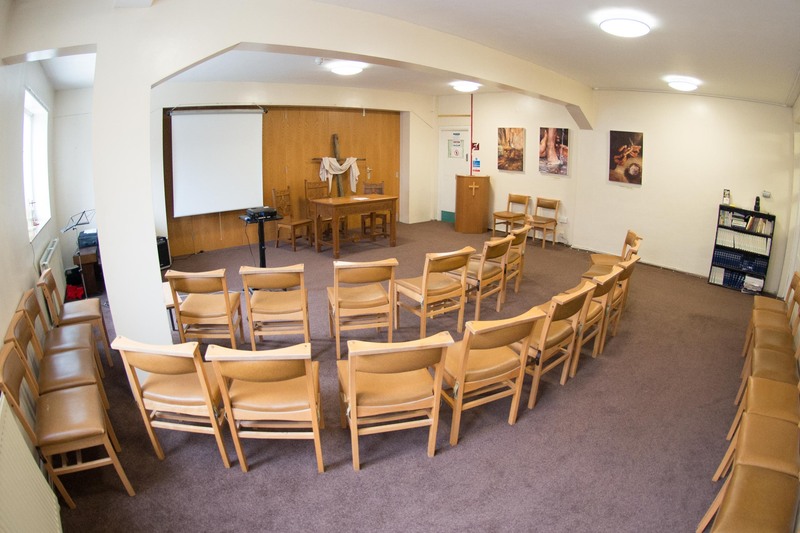 We are a small worshiping fellowship, in the congregational tradition, with a big heart and a big building, we have developed over 18 years to provide short term christian based accommodation and mini conference centre. 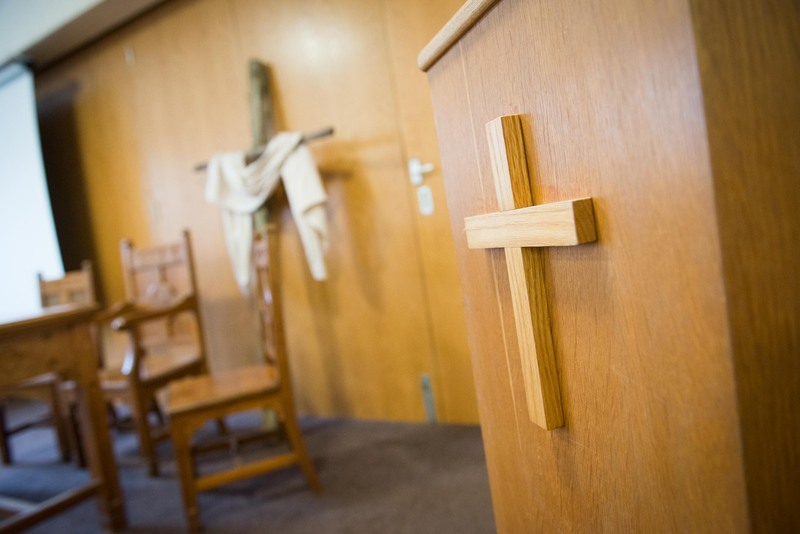 We facilitate a variety of christian organisations such as ‘CFXtra, ICF, Hope U.K, X.L.P and Inner Change global missionary group’ who work and serve Tower Hamlets. 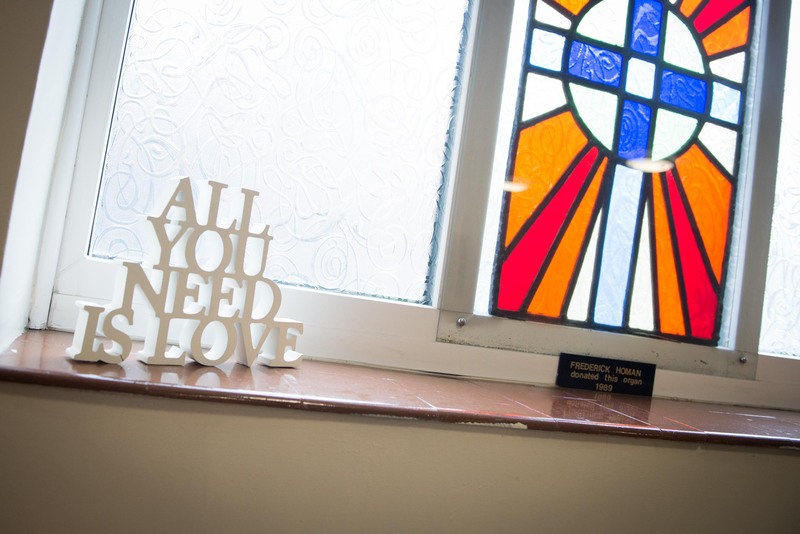 We also have links to and promote Inter Faith conferences and meetings. Our clients include primary school students on exchange trips alongside student groups from Germany, Sweden and the local university. We also are visited by some schools with special needs and disabilities. We are also used regulary by the local community.